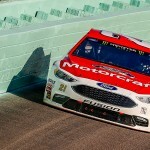 Despite a disappointing 29th-place finish in the Ford EcoBoost 400 at Homestead-Miami Speedway today, Ryan Blaney – driving his last race for the Motorcraft/Quick Lane Racing team – handed Wood Brothers Racing its best season since 1995. Blaney and the Wood Brothers end up ninth in the overall season points standings. 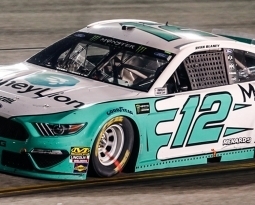 Blaney’s otherwise stellar 2017 Monster Energy NASCAR Cup Series season included a win, two pole positions, 14 top-10 finishes and a nine-week NASCAR Playoff run. “It’s been a fun year for sure,” Blaney said after the race. “It’s a shame it ended not on a high note but it’s been fun to run every week at the race track and be competitive. 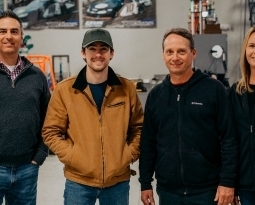 Blaney transitions to a third Team Penske Cup entry in 2018. An early race miscommunication and an ill-handling race car contributed to today’s result at Homestead-Miami. That, however, didn’t keep Blaney from reflecting fondly on his three years driving for NASCAR’s oldest and most-historic team. 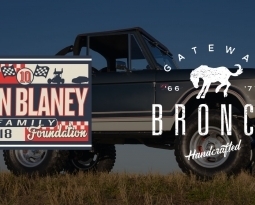 The next race for the Wood Brothers’ iconic No. 21 will be the 2018 Daytona 500 on Sunday, Feb. 18 at Daytona International Speedway with new driver Paul Menard behind the wheel. 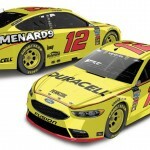 Menard finished Sunday’s race in 16th place.